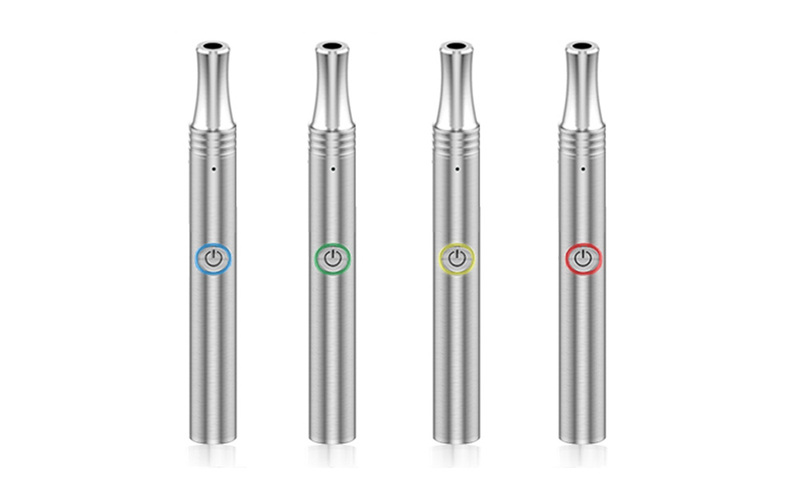 1) Adopts dual charging ports(lightming and micro USB), more convenient for charging the vaporizer pen. 2) Four-step voltage adjustment, compatible for low-resistance heating core,small cubage with large power. 3) Compatible for all buddy wax vaporizers which adopt glass stick and dual coils and ceramic heating element.